The Ugandan ruler Idi Amin was undoubtedly one of the factors that led to the collapse of the East African Community (EAC). Amin was in a war of words with Kenya in 1976 about border demarcation. Amin then turned on Tanzania in 1978 claiming Tanzania was harboring Ugandan rebels. The EAC whose roots are traceable to the customs union and common currency implemented by the British since the 1940s collapsed in 1977. Kenya, Tanzania and Uganda revived EAC which came into force in July 2000, 23 years after its collapse. Rwanda and Burundi joined the EAC in July 2009. South Sudan joined the bloc in September 2016. Fast forward to March 2019. 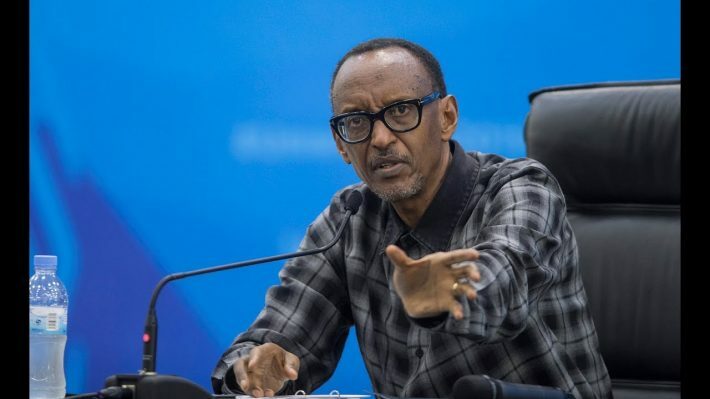 Rwanda’s General Paul Kagame claimed that Uganda is harboring Rwandan rebels who seek to remove him from power. Kagame ordered Rwandans not to travel to Uganda and closed the common border with Uganda. Thus, Kagame becomes the second military ruler to jeopardize the East African Community. How the Kagame-induced EAC border crisis will end remains to be seen. In the case of Amin, his regime collapsed in 1979, after he invaded Tanzania in 1978.